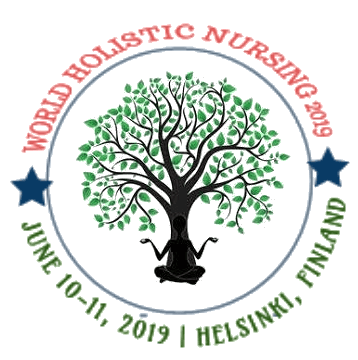 We are delighted to invite you to attend the 5th World Holistic Nursing Conference and 2nd Annual Congress on Emergency Medicine and Acute Care going to be held in Helsinki, Finland during June 10-11, 2019 with a theme “From Innovation to Enforcement of Advanced Techniques in Nursing”. The conferences invite all the participants across the globe to attend and share their insights and convey recent developments in the field of Nursing, Emergency Medicine and acute care. Conference will focus on the following topics during presentations of the two day event, which reflect current Practice research, developments and innovations internationally and as evidenced in both Nursing Practice and Evidence Based Emergency Medicine Practice.